GLOUCESTERSHIRE, WILTSHIRE, OXFORDSHIRE, BERKSHIRE, HAMPSHIRE AND THE SOUTH WEST. We had looked for a property tenaciously for two years , but as soon as we instructed Barrington Hill a whole host of houses not yet on the market became available to us, the company have amazing contacts, know the area intimately and are masters of negotiation. Without their expertise, we simply would not have found our house. We used Barrington-Hill Associates to find our new house in 2011. They were fantastic to work with and, despite our very specific criteria, found us exactly the right place before the estate agent had even drawn up a plan! Without them we would probably still be looking now. The whole team at Barrington-Hill Associates were brilliant in ensuring we were able to rent the perfect home for our family. Any issues were quickly and expertly sorted out, even after hours. They really go the extra mile and continue to exceed our expectations. 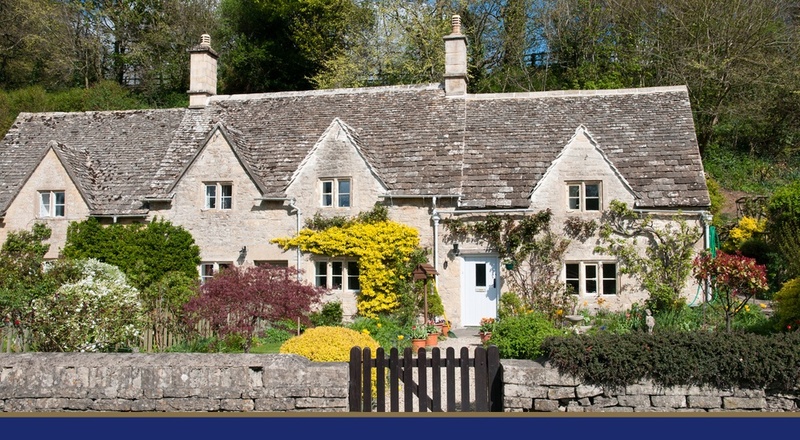 We were extremely satisfied with the experience of using Barrington Hill to find our new house. 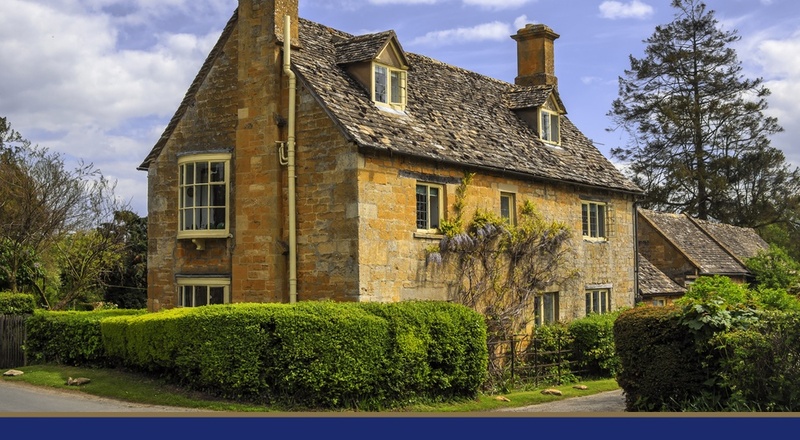 Their willingness to research available properties properties seven days a week and their knowledge of the market were key in assisting us to find the property we wanted. for a friendly and informal conversation and discover what makes us such a distinctive choice.